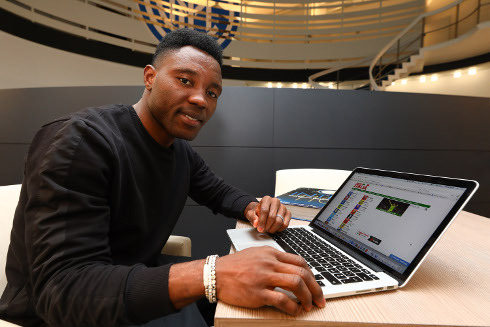 Kwadwo Asamoah spoke to Football Italia Chief Correspondent Richard Hall about his career, decision to leave Juventus for Inter and dreams for the future. The 30-year-old first came to Italy with Torino in January 2008, going on to play for Udinese, Juventus and since this season Inter. 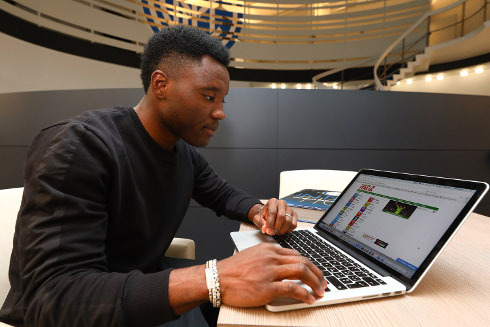 Asamoah has amassed 247 Serie A appearances, finding the net 12 times and providing 23 assists. He has 70 caps for Ghana, in which he scored four goals, and his trophy haul includes six Serie A titles, three editions of the Coppa Italia and three Supercoppa victories. Thanks for doing this interview, Kwadwo. You came over to Inter this summer from Juventus. At the time you said it would have been easy to stay in Turin, so what made you move? What were the first major differences you noticed when joining Inter? Did it take long to settle in? You spent six years at Juventus, winning six Serie A titles, four Coppa Italia winner's medals and three Italian Super Cups. Inter are just starting out on a new project under Suning, so what do you hope to achieve in this new chapter? There are some big characters in the Inter dressing room. Who have you become close with? Your move to Inter has coincided with a recall to the Ghana squad after a four-year absence. What have been your best memories playing for the Black Stars? Going back to the start of your career in Ghana, how much did you believe you would make it in the professional game? Who were your major influences? How much did Charles Mensah Gapson, a scout, help you? Who were your heroes growing up? Who did you aspire to be like? Which players did you look up to? As we’ve said, you’ve been incredibly successful – but what motivates you now? What drives you day to day? Do you want to stay in the game after you retire? Is coaching an option? Do you have a philosophy about the way the game should be played? So far it’s been an incredible journey with Udinese, Juventus and now Inter. Why do you think Serie A is such a special league?